How many times have you seen a Twitter dogpile happen around a company that screwed something up, and then either didn’t apologize or apologized so badly they actually made it 10,000 times worse? It used to be crises were few and far between—limited to organizations hit by natural disasters or unethical or downright criminal executives. But today? Today we have keyboard warriors who can make the littlest thing a crisis for any organization they like. Like you, I watch it all with wonder and armchair quarterback the heck out of it. We’re all human—and we’ve all been hit by the keyboard warriors in some form. And you can’t please everyone so someone, at some point, will take you to task online. You will unfortunately eventually have to deal with some kind of crisis communication. You’ll do a much better job of it if you’re prepared. But as humans, we never really expect the worst to happen, do we? You might have contingency plans and some emergency protocols, and theoretically be prepared to respond calmly and … but it’s still going to be a shock when it happens. And when it happens, our first instinct is to be emotional. That’s the beauty and the beast of being a human being. But what you do in response can be huge in how your organization is perceived. You can do it well, or you can do it badly. It can be a relatively normal part of your operations—something that’s forecast and documented and run by the people in charge…or it can be a nightmare of bad media, social media messes, and freaked out, unhappy team members. When crises happen, it’s never fun but you can do some work now, to make sure that you handle it as well as possible. At a high level, there are two types of crisis you’re likely to run into: those that your company caused, and those that affect it just by being. It’s not really possible to identify one as worse or better than the other—if your company did something that ends up needing crisis communications—that’s a bad day for everyone involved, but you have a lot more control over the situation. If it’s something that happened outside of your control—maybe a third party supplier you use going off the rails, or natural disaster for one of your locations. These aren’t the fault of anyone at your organization, but you’re going to be doing the frontline response to your customers anyway. When there’s a crisis of any kind, it’s time to start communication. This means the way your organization is communicating with the broader world about the issue. There are lots of ways you can do crisis communications…Facebook live updates, real-time Twitter updates, a dark site that is now up and running with information about what’s going on and how it affects your stakeholders, or even going old-school and holding a news conference. A couple of weeks ago, any site that uses Social Warfare as their social media plugin (count us among their many users) was hacked. And the sites were redirected to, shall we say, unsavory content. But what’s worse is we had NO communication from Social Warfare. We pay to use their plugin and they did not even send an email. I learned it was causing the issue from a friend whose husband is a computer whiz. Slowly, information got out about it, but from bloggers and influencers—not from the company. Conversely, Facebook was down a few weeks ago and, for those of us who rely on Facebook ads as a good source of income generation, it made for a miserable 24 hours. But they did a few things really well: they posted on Twitter consistently that they were down, when you went to the site, you were redirected to a page that said it was down and they were working on it—and they gave consistent and real-time updates. It’s not often you can say nice things about Facebook, but they did handle that particular crisis well. They moved quickly, they were consistent, they were focused on the right audiences, and they were compassionate as they dealt with people who were having major meltdowns. Let’s break down each of the things they did well. Moving quickly in a crisis is one of the most important things to work towards. 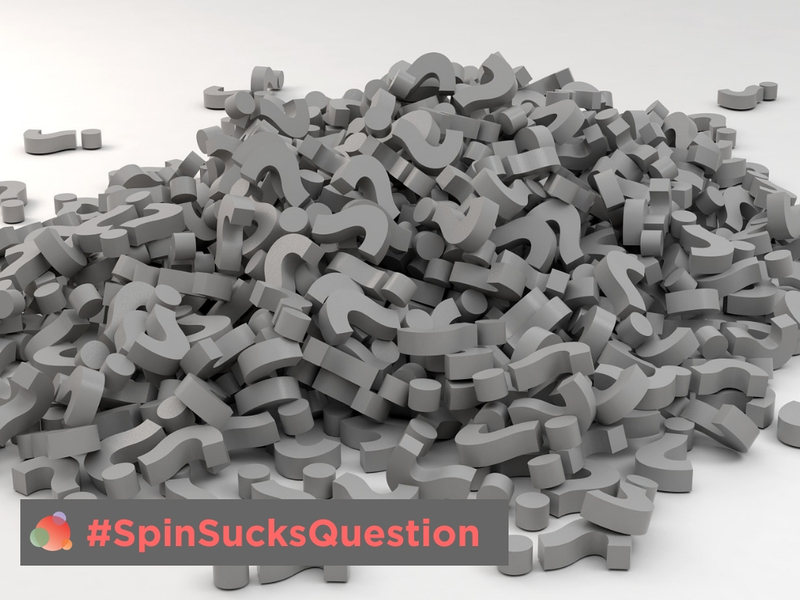 It doesn’t take long after an event for the machine of social media to start working, and the questions about why isn’t company B responding? Do they care? Did they notice? Are their lawyers drafting up something that means they won’t have to take any responsibility? Whether those questions indicate any sort of reality is beside the point. 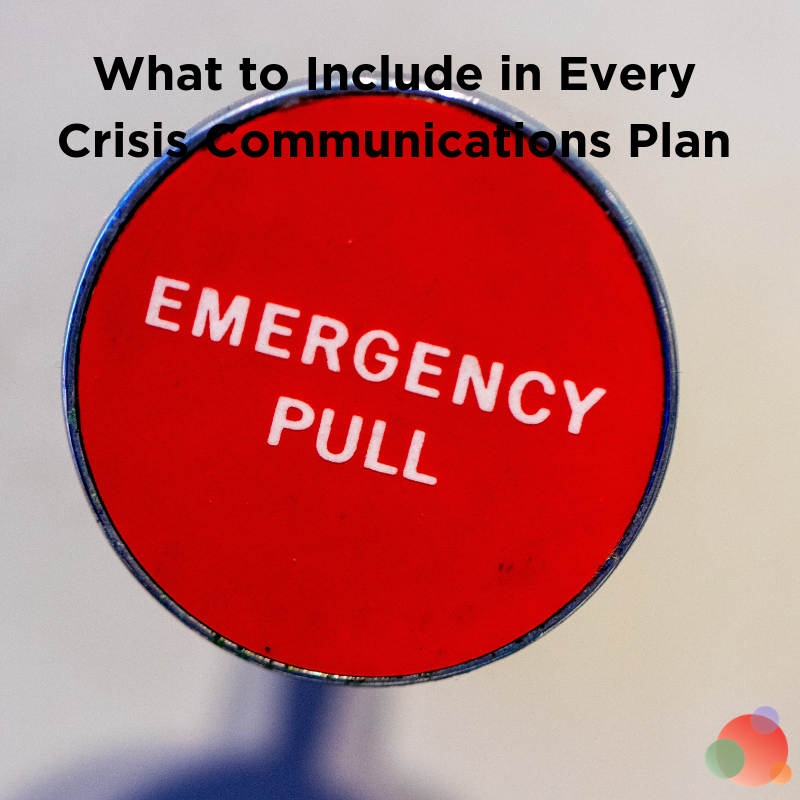 If your organization needs to be present and active in its crisis communications, then getting a statement out there fast means you have more control and influence over the conversation. If you don’t manage the crisis, you’ll be in a reactionary mode and that puts your entire organization on the wrong foot. 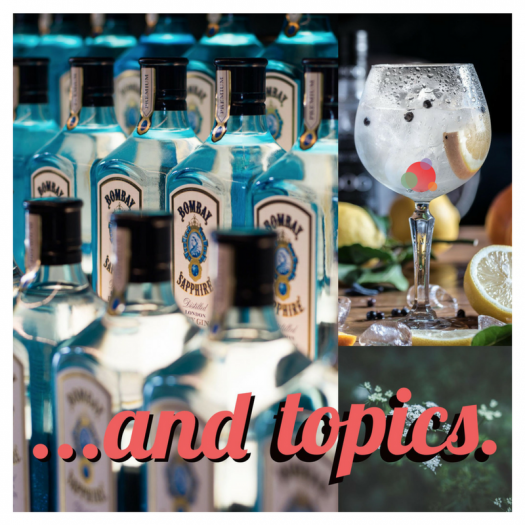 Get in front of the questions, and set the tone for the discussion that needs to be had. This leads directly into the next point…when you are framing the discussion, especially around something that is emotionally fraught or sensitive, it is vital to be compassionate. Whatever happened may have been your fault, or it may not have been, but if people are upset or scared or angry or hurt or confused or panicked, you need to be respectful and considerate of that, whether or not you agree with the emotion. Lead with compassion, take people’s feelings into account, and back your words up with actions supporting your community. Next, it’s important to be consistent. If your company Twitter account is personal, your communications shouldn’t be profound sentiments of deep regret nor heartless-but-legally-safe jargon. 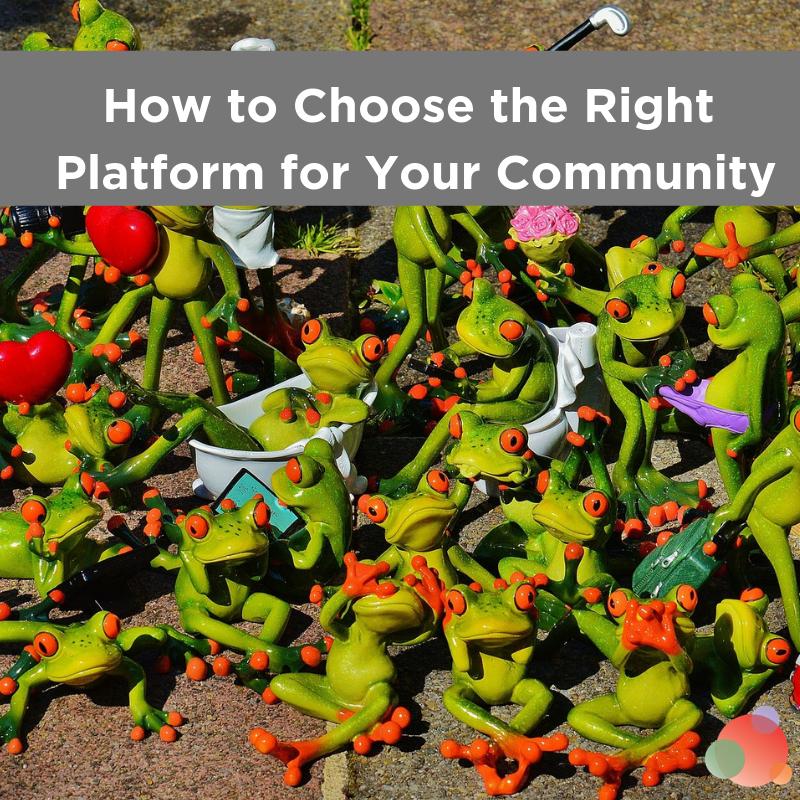 You need one set of messages that address the different needs of your different stakeholders, but still conveys one main sentiment and is on brand. If you are inconsistent it WILL get out and it will NOT be pleasant. The different audiences you have for your communications-in-a-crisis strategy matter as well. It’s important to be focused and direct the heart of your message to the right one. If a company error has caused harm to your customers, a public statement about how much you value your investors is adding salt to the wound. The people who have been hurt the most are the ones who should have the majority of your attention, whether or not that will affect your bottom line. 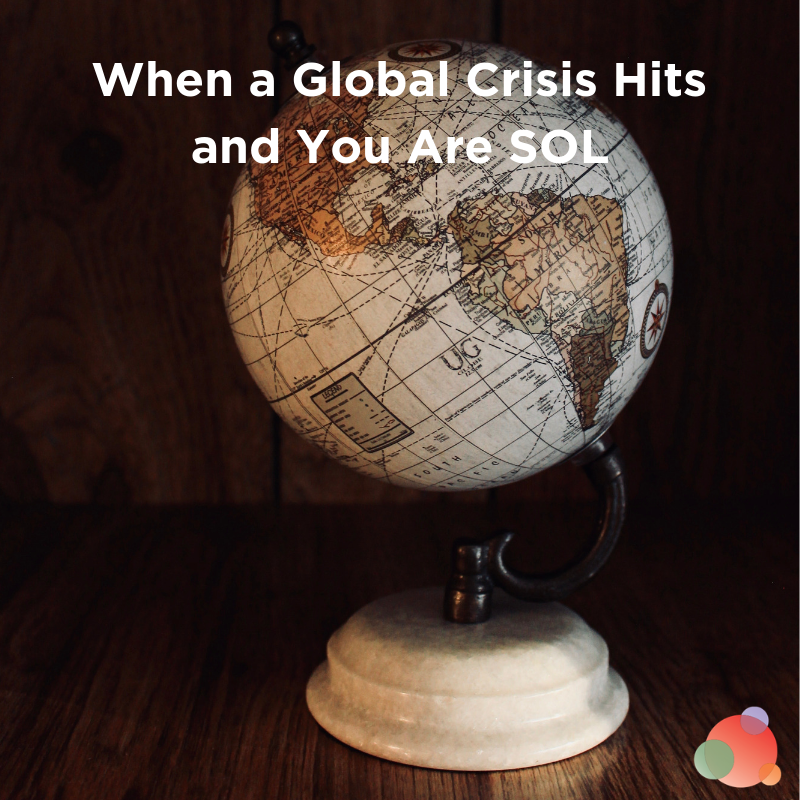 Finally, if you find yourself and your company in a situation where you have to perform crisis management, go into all social media and TURN OFF SCHEDULED POSTS AND ADS. There is a time and a place for fun engagement posts, and promotional campaigns, but in the middle of a crisis isn’t it. It looks bad, and can make a difficult situation much, much worse. The best defense in crisis communications is not a good offense, rather it’s excellent preparation. Think about your strategies, messaging, and key stakeholders now, so if it does hit the fan—and it will hit the fan, you’re ready. It used to be crises were few and far between and not very many organizations were affected by them. Today, though? We all have to be prepared. If you’re prepared for at least one a year, you’ll be in good shape. Get yourself prepared and be ready to handle yourself and your brand messaging quickly, consistently, with focus and compassion, but without emotion.